Discoloration on the skin known as hyperpigmentation is usually a natural part of the aging process and no cause for alarm. If you dislike the look of these dark marks you can take a few simple steps to prevent new ones from appearing. Something as simple as using skin protection can help prevent discoloration on your skin. There are also several corrective treatments and skin brightening techniques you can use to remove dark spots that have already appeared. 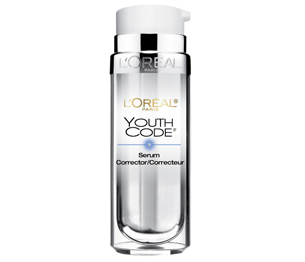 This product focuses on retinol to improve the evenness of the skin tone. It also contains antioxidants such as vitamin E that can help protect the skin from future damage and licorice which is known to help make the skin appear brighter. People enjoy wearing this product because it’s lightweight and comfortable so it can be used with other products or under makeup without making the skin feel like it is weighed down. This cream specifically targets the parts of your skin that have been damaged by the sun. The product is designed to provide an intense brightening solution to address stubborn areas that might not have responded to other products. There are some drying effects that could occur, so it is encouraged that users apply this serum morning and night after applying a lotion and following up with a moisturizer. This will also help the cream penetrate the skin more effectively. 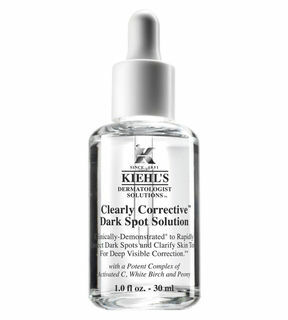 In addition to removing damaged spots, the Clearly Corrective Dark Spot Solution will help to prevent new spots from occurring if it is applied daily. This is the ideal solution for those with sensitive skin because it does not contain any fragrances, silicone or paraben. The blend is also free of artificial coloring or optical diffusers that are quite common in other brands. Apply the solution morning and night with a moisturizer for best results. Cleansing the skin before application is recommended. This product uses a combination of vitamins A, C, E and hydroquinone to help fade a variety of types of discoloration on the face. The product is effective enough to tackle discoloration without difficulty o it is appropriate for all skin types. 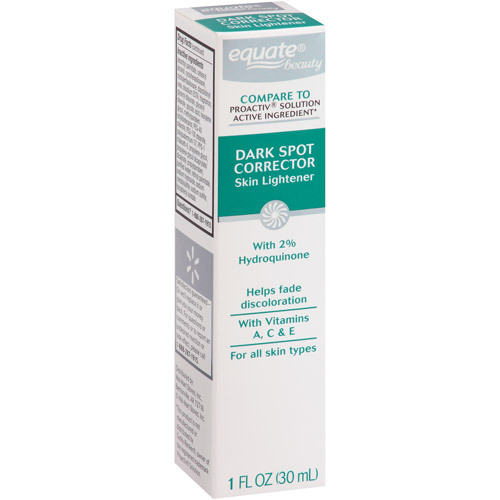 Equate Dark Spot Corrector Skin Lightener was based on the Proactiv Solution formula which is quite popular on the market. A combination of zinc, vitamin C and PCA will help to protect against dark spots by stabilizing the complexion. 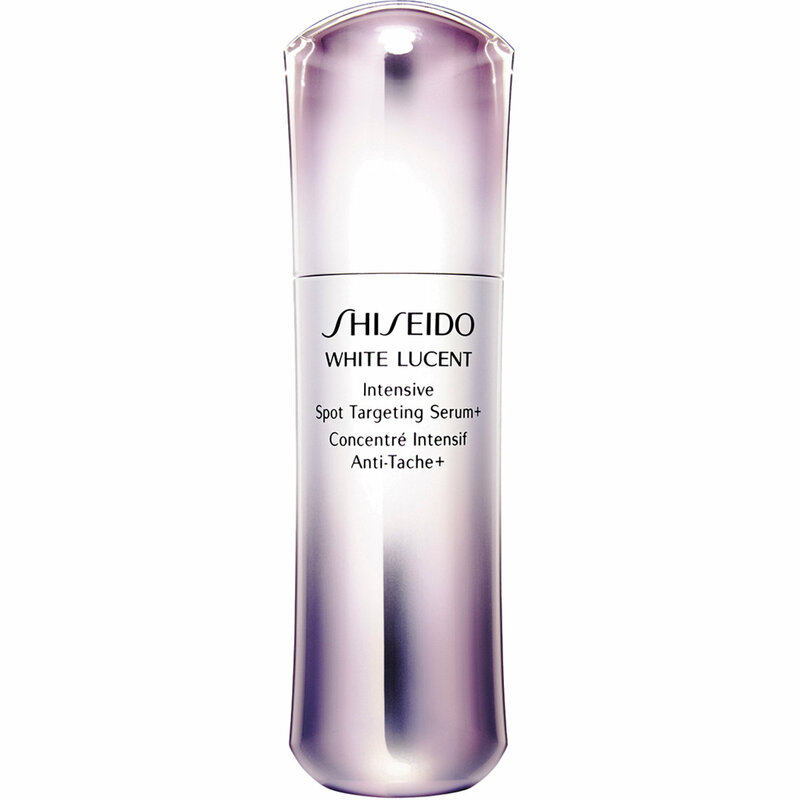 It will also help dark marks from acne, age or sun damage fade to make the skin tone look more even. This formula also contains Pro-Cysteine and Diactyl Boldine which can help encourage new cell growth so that dark spots will fade away more quickly. In clinical trials it was found that users saw fewer dark marks on their face in as little as 8 weeks. This formula relies on Chestnut Extract to fade dark marks on the surface of the skin. Unlike many remedies on the market, this product was tested and approved by dermatologists for removing sun damage, acne spots, age marks or other discoloration on the face by evening the skin tone. Consumer evaluations for this product have also shown that people could see results in as little as 8 weeks. 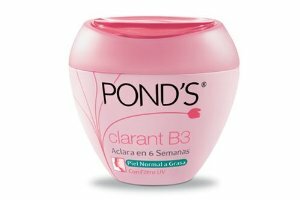 Those that have sensitive skin may find that the POND’S formula is more appropriate for their needs. This can be used for normal or dry skin to help fade dark marks. The lightweight formula is hypoallergenic and will not clog the pores if it is applied regularly. PCA, mineral oils and cleansers are included in this formula which has been recommended for improving the look of skin since 1846. The formula also relies on vitamin C and B3 which are known to reduce discoloration and redness in the skin. 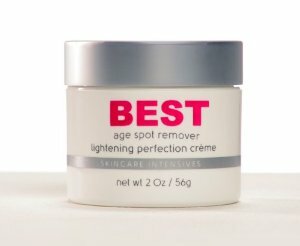 This is one of few dark spot correctors that will also work on liver spots while reducing pigmentation and unevenness in the skin tone. This formula can be applied twice a day in a light layer to help protect the skin and reduce discoloration. 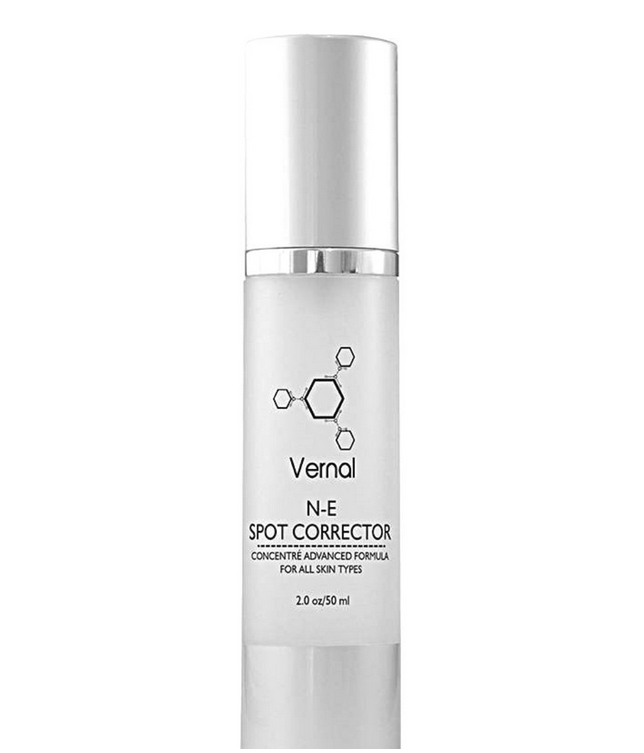 Due to the bleaching properties in the formula, avoid direct sunlight when wearing the spot corrector. If you wear the formula as directed you will see results in as little as 30 days. The philosophy treatment uses retinoid to improve the look of discolored skin while helping to even the skin tone. 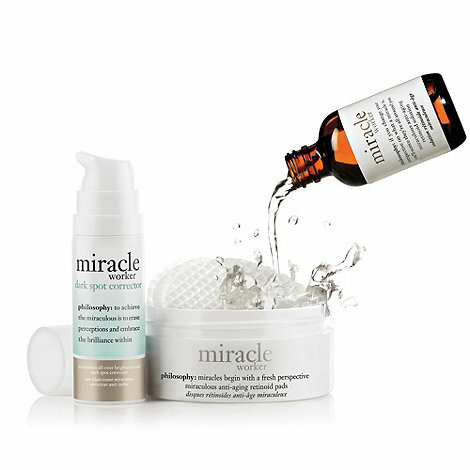 There is a full line of products from Miracle Worker that you can use to address different skin problems. This helps people find exactly the right combination of products to address the issues on their skin. All products can be used together without any worry about side effects or ingredient interactions. 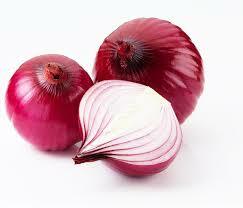 The acid in onions can help to reduce dark spots. Squeeze or pulp an onion and use cotton balls to dab juice onto discolored areas on the face each day. Leave the juice in place for 10 minutes before gently rinsing it away. Lemon has natural bleaching properties which can make your skin look lighter overall. 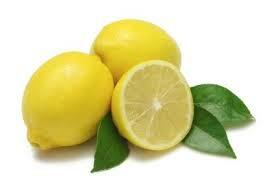 Take a fresh squeezed lemon and gently rub the juice over your dark spots three times each week. Do not overdo this as the acid in the lemon could cause dryness. Use a moisturizer and sunscreen to limit potential damage and do not leave the juice on your skin for more than 10 minutes. 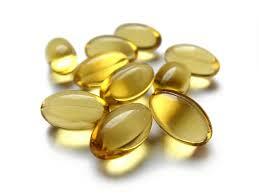 Vitamin E is known for its antioxidant properties which can help stimulate cell growth and reduce cell damage. Eating foods high in vitamin E or applying vitamin E oil to the face can help fade dark marks. Foods high in vitamin E include dried apricots, almonds, peanuts, pine nuts, wheat germ oil and sunflower seeds.